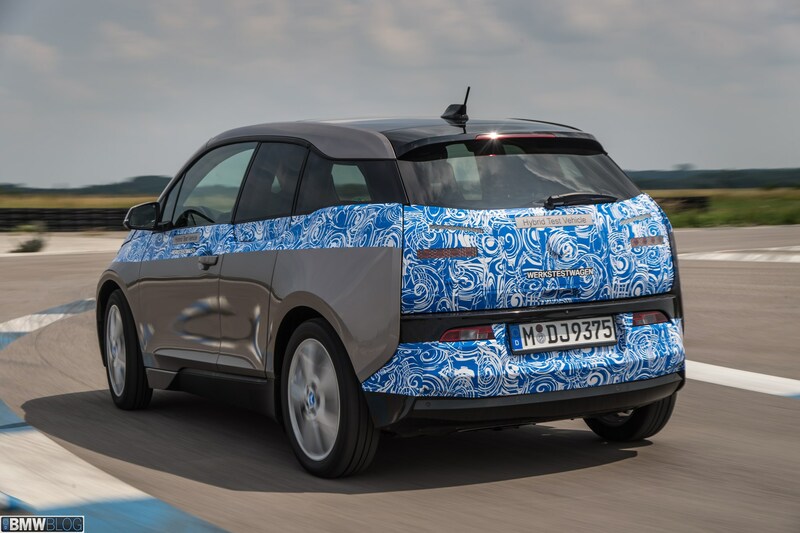 The BMW i3 would be unveiled to the world on July 29. As the launch date nears, more details and images emerge. 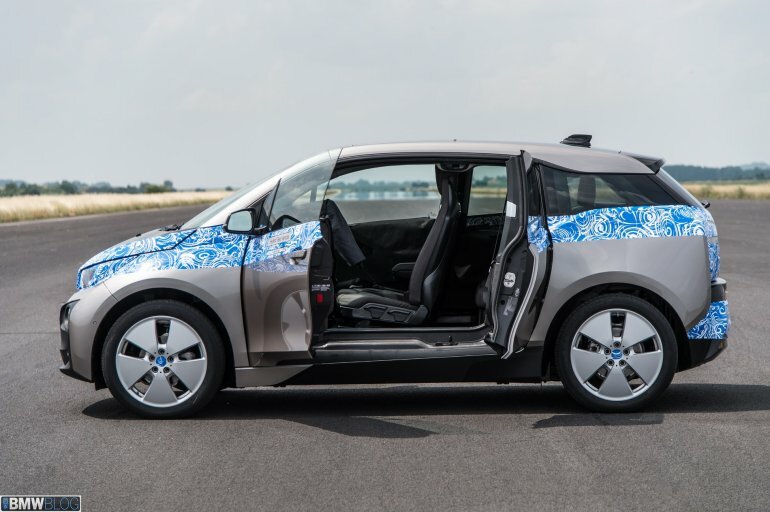 BMW has already conducted a pre-launch drive for the media and these images were shot there. Even for the media drive, BMW has kept some parts of the exterior under camouflage. The entire rear is heavily camouflaged leaving only bits of the taillight visible. Meanwhile, the interior has not been shown at all. The upside is that the specifications of the i3 are now available. 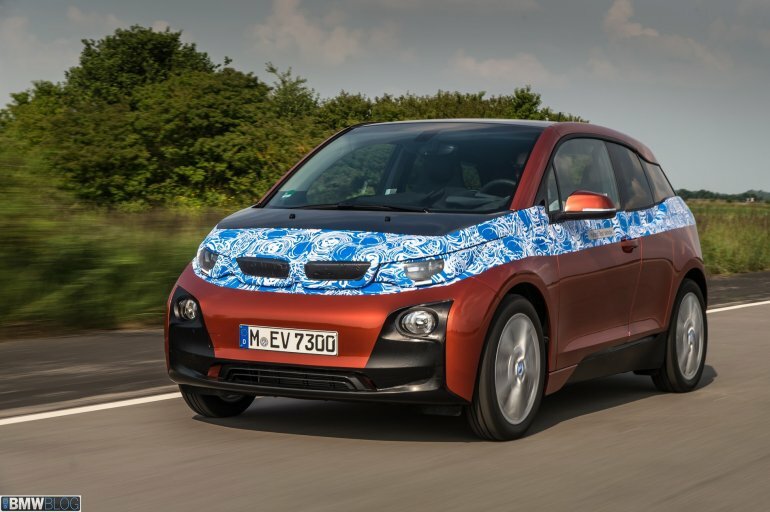 The electric motor of the i3 is now confirmed to produce 170bhp and 250Nm of torque. The top speed is rated at 150km/h while the 0-100km/h dash takes about 7 seconds. 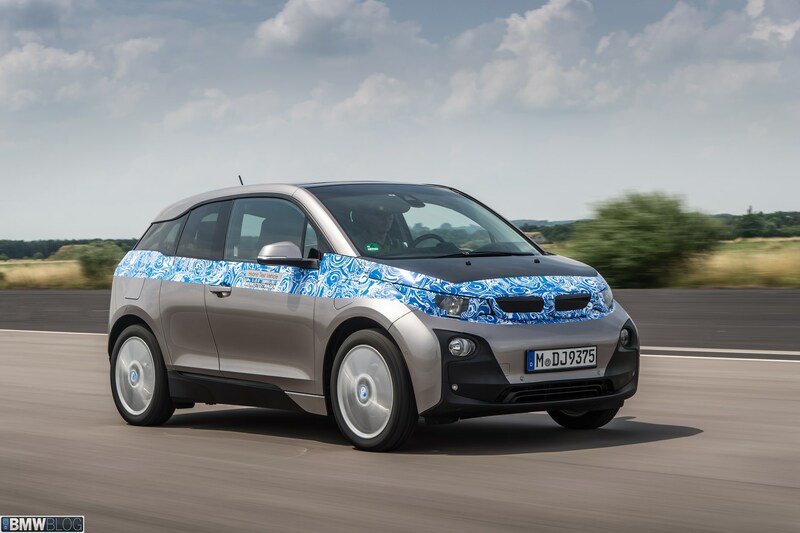 The base i3 weighs 1,195kg and has a claimed range of 130-160km. Optionally, a range extender can be specified which is powered by a 650cc motorcycle engine. Specifying the range extender will no impact on the boot space. This extender develops 34bhp of power and provides an additional 150km of driving range. It has a 9-liter fuel tank. 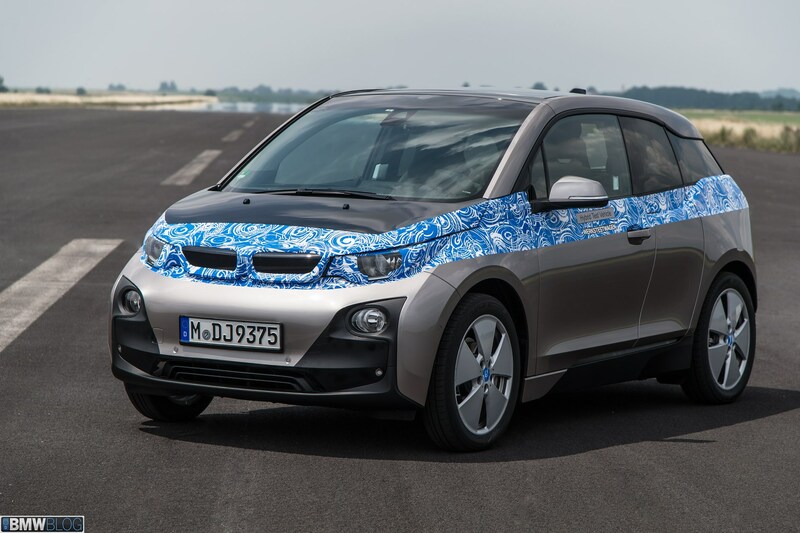 The price for the base i3 without the range extender is expected in the vicinity of USD 40,000 (INR 23.95 lakhs). Apart from that, the US government is expected to give a USD 7,500 (INR 4.49 lakhs) tax credit for the electric car. That is as much as one would pay for a BMW 3 Series in the US. We would learn and share all the details on July 29 so stay tuned.